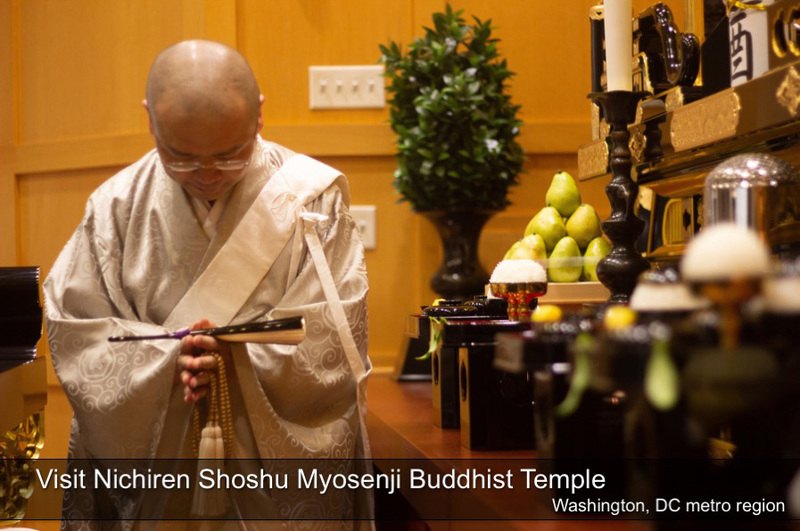 In this video, Nichiren Shoshu Priests perform SLOW Gongyo, the recitation of a portion of the 2nd and the entire 16th chapter of the Lotus Sutra. 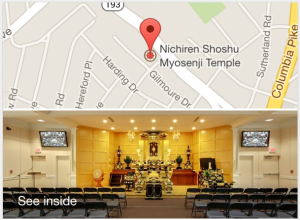 You will need to use a Liturgy of Nichiren Shoshu/Gongyo book. For new Buddhists, following along with the Priest when you are learning to chant is the very best way to learn the Sutra pronunciation properly. 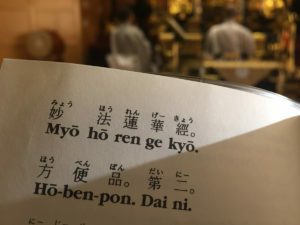 It is also good practice for long-term members to improve their Gongyo. 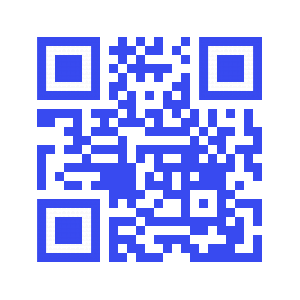 You can also chant with Priests via our Live Stream or using the video below.